Yes, this is where Slum Village and J Dilla introduced themselves to the world.  Conant Gardens is a neighborhood on the Upper East Side of Detroit — one of the newest areas of the city, annexed between 1915 and 1926. The aesthetic of the area is suburban, with detached single-family homes, large lawns, and tree-lined streets. Historically, the land belonged to Shubael Conant, an abolitionist who founded the Detroit Anti-Slavery Society in 1837. 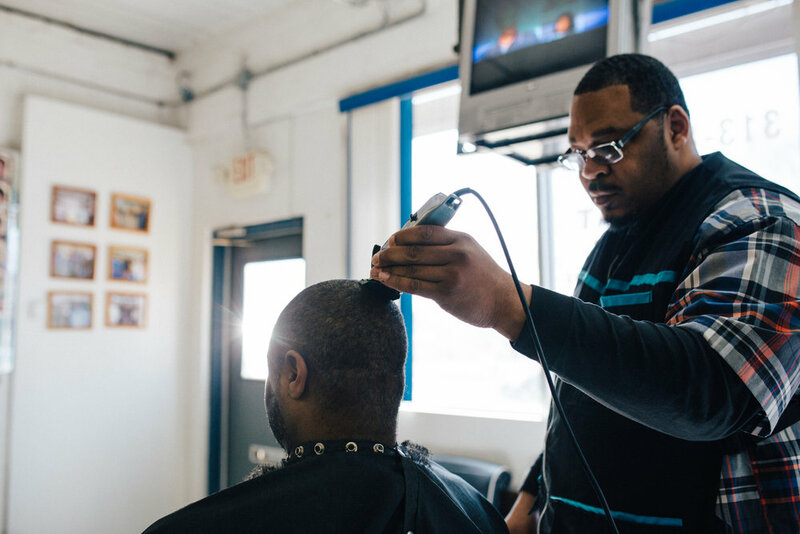 As Thomas Sugrue recounts in The Origins of the Urban Crisis: Race and Inequality in Postwar Detroit, Conant Gardens never had deed restrictions that prohibited African-American families from buying property in the area, and it became a prosperous middle-class neighborhood. This neighborhood is bounded by 7 Mile to the north, Conant Street to the west, Nevada Street to the south, and Ryan Road to the east. With 1,144 people, it is the seventy-fourth-largest neighborhood in the city. Conant Gardens borders the neighborhoods of Grixdale and Kranz Woods. 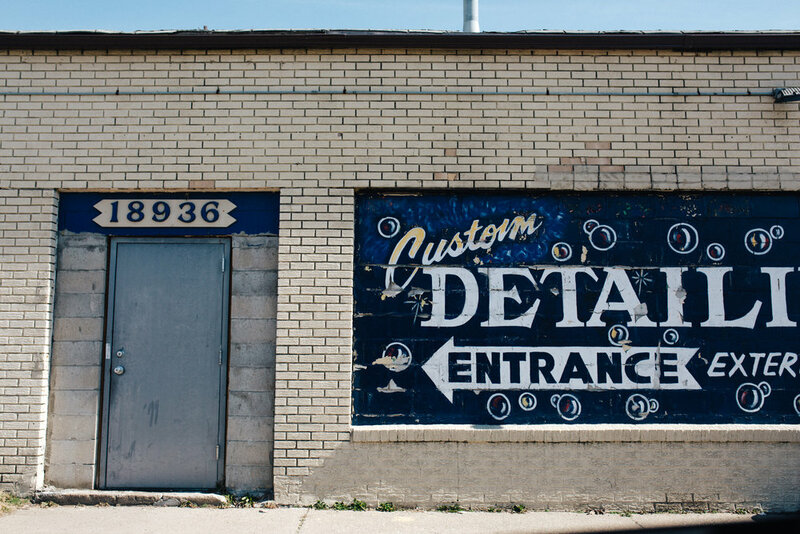 Since 1973, this infamous East Side staple has been keeping Seven Mile active with live music and wild entertainment. Nevada Coney Island — 18000 Ryan Rd. Dread it. Run from it. But if you're in Detroit, you can't escape eating hot dogs topped with chili, mustard, and white onion. Nevada Coney Island is the spot in Conant Gardens to get your fix of the classic Detroit dish. Getting hungry? Check out a few other establishments. 1st Choice — 18936 Conant St. In retrospect, it's no surprise the Motor City has had many car-related firsts: we first paved the road in 1909, we opened the first freeway in 1942, and in 1914, we opened the first automated car wash. (It's like a laundromat... for cars). But rolling through a hand-wash like 1st Choice is a reminder that nothing beats a human touch. Named after the 16th president of the United States, the Abraham Lincoln Branch opened in its current location in 1951.